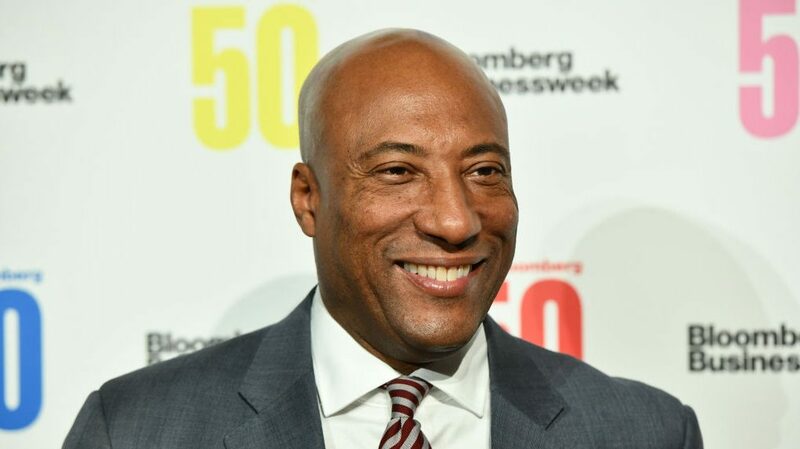 The media industry has been buzzing ever since Byron Allen’s Entertainment Studios acquired The Weather Channel in 2018 and now Allen has more exciting news to share. The business mogul just announced that he is launching the first Spanish language weather streaming service. The new service, The Weather Channel en Español, will go live in 2020 and it will utilize all of the vast cutting-edge resources viewers have come to rely on from The Weather Channel. Los Angeles, CA – February 11, 2019 Entertainment Studios, one of the largest independent producers and distributors of first-run syndicated television programming for broadcast television stations, and owner of eight 24-hour HD television networks now serving nearly 160 million subscribers — including The Weather Channel television network and its streaming service Local Now — proudly announces the launch of the first Spanish language weather streaming service: The Weather Channel en Español. 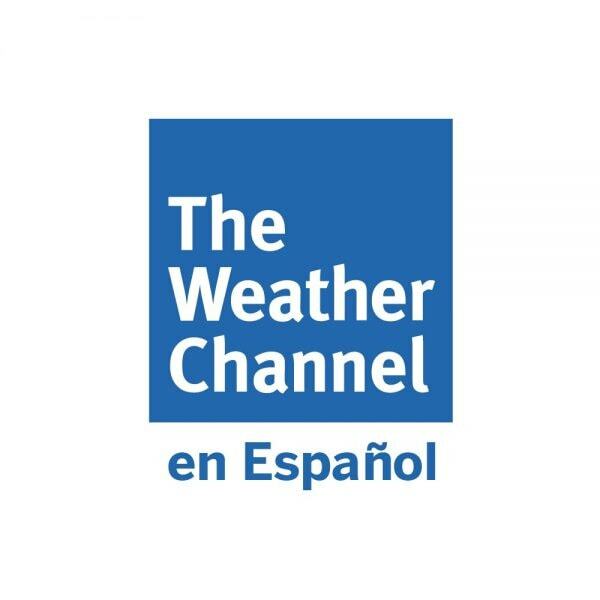 The Weather Channel en Español will launch in the first quarter of 2020, and will utilize the full resources of The Weather Channel — the number one weather network in the country. The Weather Channel en Español will feature Spanish-speaking weather reporters and show hosts throughout the day on weekdays and weekends, with the weather reporters forecasting weather conditions in the U.S. and its territories such as Puerto Rico, and Mexico and Central America. In addition to covering the forecast from the studio, The Weather Channel en Español will have Spanish-speaking reporters located in the field during weather events. Viewers will be able to track storms and other significant weather events and their aftermath from their communities and the communities of their loved ones.